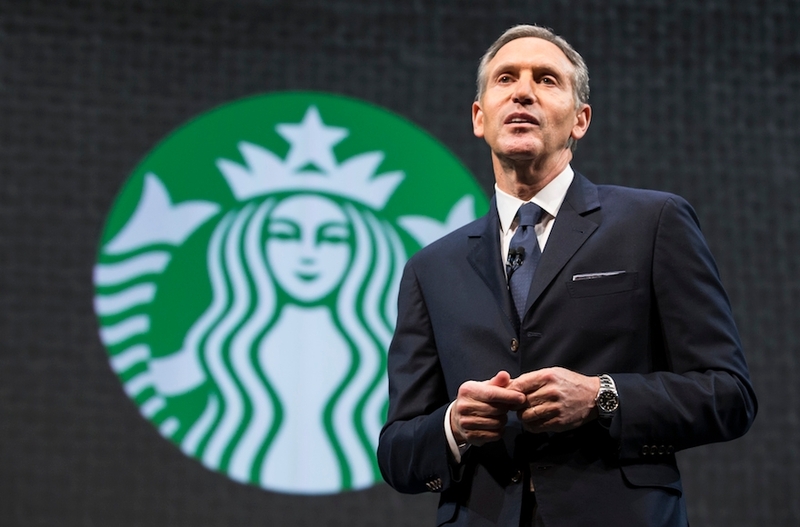 (JTA) — Starbucks’ founder and executive chairman Howard Schultz is stepping down. Schultz, who previously served as the coffee giant’s CEO, is leaving his position at the end of June, The New York Times reported on Monday. In an interview with The Times, Schultz, a Democrat who has publicly criticized President Donald Trump, did not deny speculation that he was considering a political career. Leader of Yemen’s Houthi Ansarullah movement Abdul-Malik Badreddin al-Houthi has revealed that Israeli warplanes have been detected flying over the key port city of Hudaydah. Houthi said Israeli jets have been seen in Hudaydah’s skies over the past few days amid a push by Saudi mercenaries to seize the city, Arabic-language al-Masirah television network reported. “Yemen is actually fighting against a Saudi-Zionist coalition,” he said, referring to a military campaign which Riyadh has been carrying out against Yemen since 2015. Several Western countries, the US and the UK in particular, are widely known to be helping Saudi Arabia in the aggression, but this is the first time claims of Israeli complicity have been made. Referring to close ties between Israel and terrorist groups in Syria, Houthi noted that the Takfiri elements in Yemen are also the “mercenaries and servants” of Tel Aviv and Washington. Israel and Saudi Arabia have no diplomatic relations, but latest reports say the two regimes are working behind the scenes to establish formal contact. Israeli fighter planes have carried out multiple airstrikes on a series of locations spread out through the Gaza Strip. Late on Saturday, Israeli warplanes launched attacks on central, southern and eastern parts of the besieged enclave. Earlier in the day, Israeli tanks also fired upon the coastal area. The Israeli army has confirmed the attacks, claiming they were launched in response to rockets fired at the occupied territories. The airstrikes come just a few days after two sides agreed on a ceasefire following heavy Israeli airstrikes. Amid the flare-up in the Gaza Strip, Hamas said Palestinian resistance groups have agreed to a ceasefire in the blockaded coastal sliver as long as Israel abides by a truce. Hamas says Palestinian resistance groups have agreed to a ceasefire in Gaza as long as Israel observes the truce. NATO’s secretary-general says the Western military alliance would not come to Israel’s defense in case of any possible attack by Iran against the occupying regime. Israel has repeatedly threatened Iran with military action and Iranian officials have pledged a “crushing” response to any act of aggression against the country. Jens Stoltenberg told the German Der Spiegel magazine in comments published Saturday that Israel is a partner, but not a member and that NATO’s “security guarantee” does not apply to the regime. Stoltenberg said NATO was involved neither in peace efforts nor in conflicts in the Middle East. 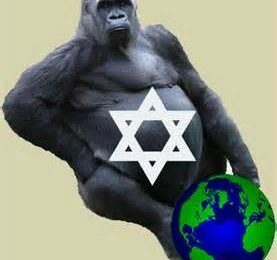 Israel, which has a long history of waging wars and occupying sovereign states, has been trying to portray Iran, which has not attacked any nation for hundreds of years, as a threat to world peace. Over the past years, the regime has been intensely lobbying with its American and European allies to dissuade them from engaging in diplomacy with Iran over its nuclear program and support instead a military action against the Islamic Republic. The chief of staff of the Iranian Armed Forces vows firm and crushing response to any enemies’ threat or possible act of aggression. The photo shows Syria’s President Bashar al-Assad speaking during an interview with Russia’s RT on May 31, 2018. JERUSALEM (JTA) — Thousands attended the funeral of a female Palestinian volunteer medic who was killed during protests near the border fence between the Gaza Strip and Israel. Razan Najjar, 21, was killed as evening fell on Friday as thousands of Palestinians converged in five places along the border. In addition to throwing rocks and burning tires, protesters sent explosive kites over the fence, burning hundreds of acres of fields in southern Israel. Protesters also fired on an Israeli military vehicle and planted explosives along the fence meant to detonate on Israeli soldiers, according to the Israel Defense Forces. The IDF said in a statement that it responded with “riot dispersal means” and operated “in accordance with the rules of engagement.” It said it would investigate Najjar’s death. Ibrahim al-Najjar, 30, a relative of the killed medic, told the New York Times that Raza Najjar ran close to the fence care for a protester who had been hit in the head by a tear-gas canister, and was shot as she cared for him. 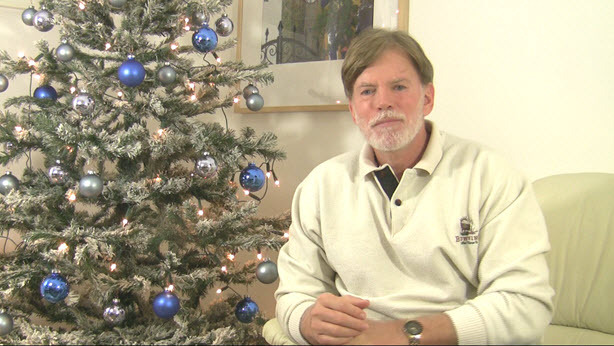 She was wearing a white medical coat. Israel is selling Saudi Arabia information that would allow the kingdom to develop nuclear weapons, a senior Israeli nuclear expert has revealed. Ami Dor-On, a senior nuclear commentator with the Israeli military organization iHLS, said the cooperation has been made possible in the wake of the widening ties between Saudi Crown Prince Mohammad bin Salman and Israeli Prime Minister Benjamin Netanyahu, and is indicative of an emerging nuclear arms race in the region. “This information should shock us as we see the world is changing for the worse, following the race for the possession of nuclear weapons that pass right over our heads in the Middle East,” the Middle East Monitor quoted the expert as saying on Thursday, citing a report by Arabi21. According to the Israeli writer, the Tel Aviv regime is aware that Saudis would eventually make the move for developing nuclear weapons and want to make sure they would not go to other regional players such as Pakistan to obtain the know-how. “It can be assumed that Israel may take the initiative to develop Saudi Arabia’s efforts to acquire nuclear weapons and not leave it solely to Pakistan, given the growing Saudi-Israeli relations,” the expert added. Dor-On claimed that Pakistan has already signaled its willingness to transfer the expertise to Saudi Arabia “within a month” should the arms race intensify. Days after Trump withdrew the US from the Iran deal, Saudi Arabia says it will pursue nuclear weapons if Tehran moves to develop such arms. The besieged Gaza Strip is facing an “epic” crisis after Israeli forces killed and injured hundreds of Palestinians during recent protests, the International Committee of the Red Cross (ICRC) has warned. Of the thousands wounded, some 1,350 people have complex injuries and will require between three and five surgeries each, Mardini said. There is need for “a total of more than 4,000 surgeries, half of which will be carried out by ICRC teams,” he said. “I think such a caseload would overwhelm any health system in the world,” he added. Mardini said the whole Gaza is “a sinking ship.” He said while health workers are focused squarely on “saving lives and limbs,” other health services, for instance during child birth or to respond to a heart attack, are suffering. 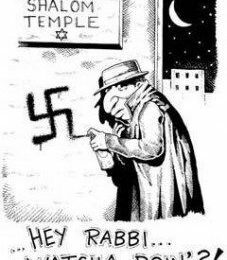 NEW YORK (JTA) — The head of the Conservative movement’s rabbinical organization sharply criticized Israel for reportedly deciding not to recognize Uganda’s Jewish community, whose members converted under Conservative auspices. “This is completely inconsistent with more than two decades of Israeli practice of Conservative converts — who are by the way halakhically converted to Judaism under our auspices — who had been recognized as Jewish for the purposes of the Law of Return,” she told JTA on Friday, using a phrase meaning that something was done in accordance with Jewish law, or halakhah. 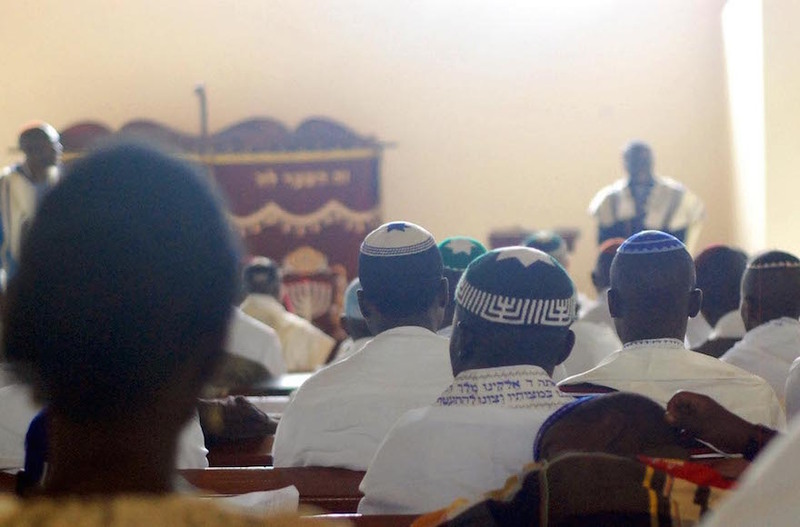 (JTA) — A Ugandan rabbi called on Israel to recognize his community after the government ruled against allowing members to move to the Jewish state. Rabbi Gershom Sizomu confirmed a report in Haaretz last week that the Israeli Interior Ministry had denied a community member’s immigration application. The Interior Ministry, according to Sizomu, said the decision represented its stance on the Ugandan Jewish community, not just the applicant, Kibita Yosef. 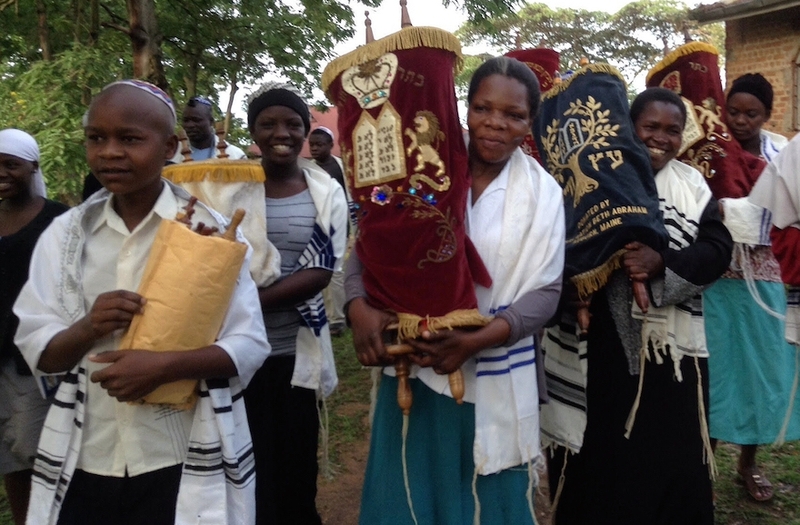 Sizomu, who leads the community of approximately 2,000 people, urged Israel to give Ugandan Jews the same rights afforded to Jews worldwide. 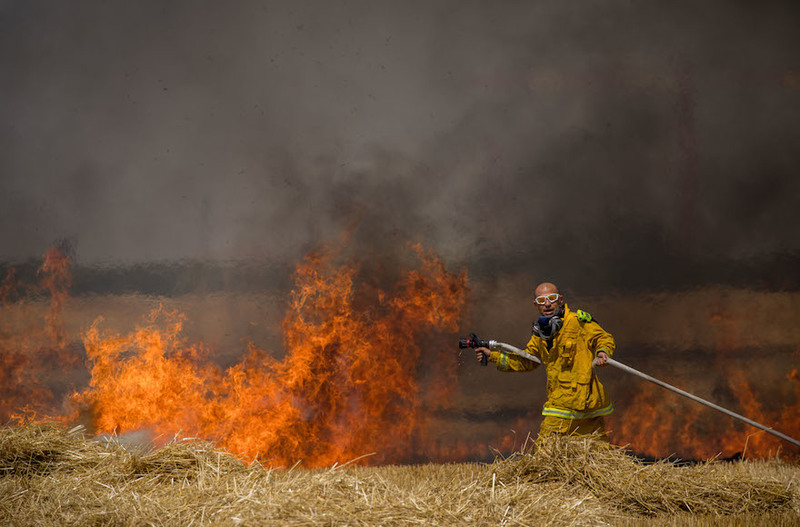 JERUSALEM (JTA) — Large fires broke out in kibbutz fields on the border with Gaza, ignited by an incendiary kite flown across the border by Gazan Palestinians. The fires on Sunday come a day after a burning kite, or a balloon filled with chemicals dripped flames in the area, burning hundreds of acres of agricultural fields as well as part of a nature reserve next to Kibbutz Carmia. Saturday’s fires, which claimed more than 740 acres, was the worst since the new terror tactic took root about two months ago. 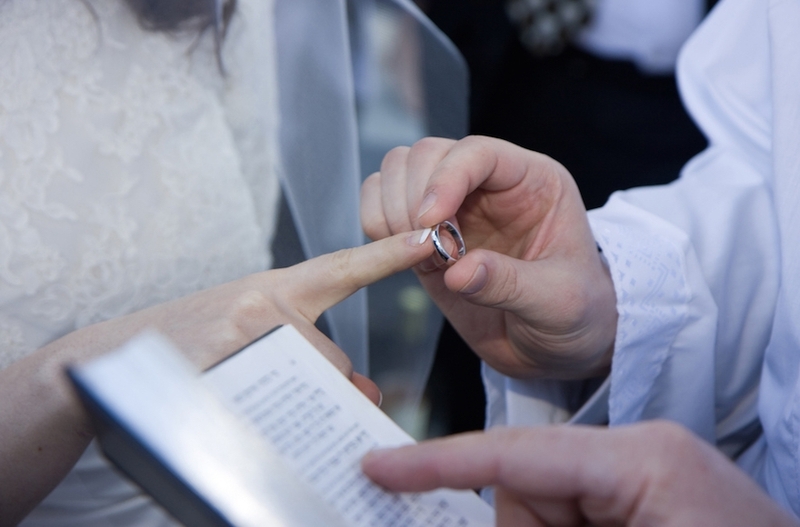 (JTA) — A bill that would ban teenagers under 18 from getting married in New Jersey has been stalled because of opposition from the state’s haredi Orthodox community. Agudath Israel of America, the national haredi organization, says it supports the bill but that its provisions are too strict. Citing child marriages that take place in observant Jewish communities, it wants to see an exemption made for older teenagers who want to wed.
Jewish activists are driving both sides of the debate. The main group lobbying for the bill is Unchained at Last, a nonprofit that opposes underage marriage. The group’s founder, Fraidy Reiss, who grew up haredi, says child marriage, primarily of girls to older men, is an abusive practice that can damage children emotionally and physically. 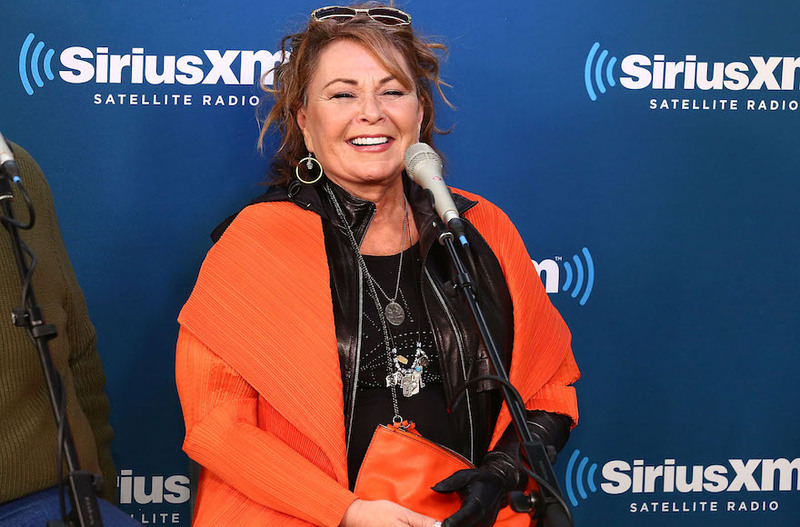 (JTA) — Roseanne Barr reportedly cried and apologized for her racist tweet in a podcast interview with Rabbi Shmuley Boteach. Barr “was sobbing and very apologetic about the whole thing,” according to the Hollywood Reporter, which cited an unnamed source. 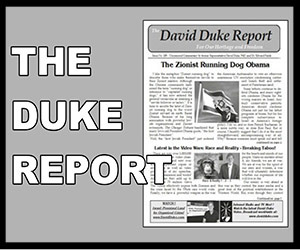 Boteach did not air the interview. 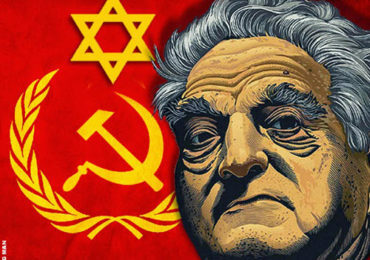 (JTA) — A high school in suburban Milwaukee, Wisconsin, stopped distributing yearbooks after finding that they contained an anti-Semitic quote by one of the seniors. 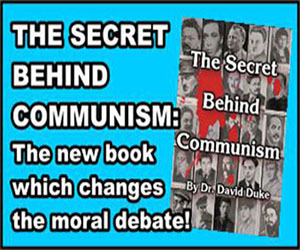 “There will always be one true Final Solution,” read the quote in the New Berlin West High School yearbook, WTMJ Milwaukee reported. 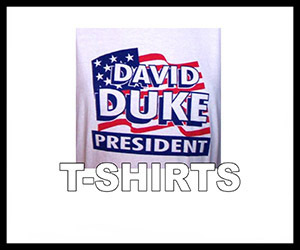 Next Post Dr Duke Interviews Anti-Zionist & Defender of White People, Patrick Little – Candidate for U.S. Senate in California!